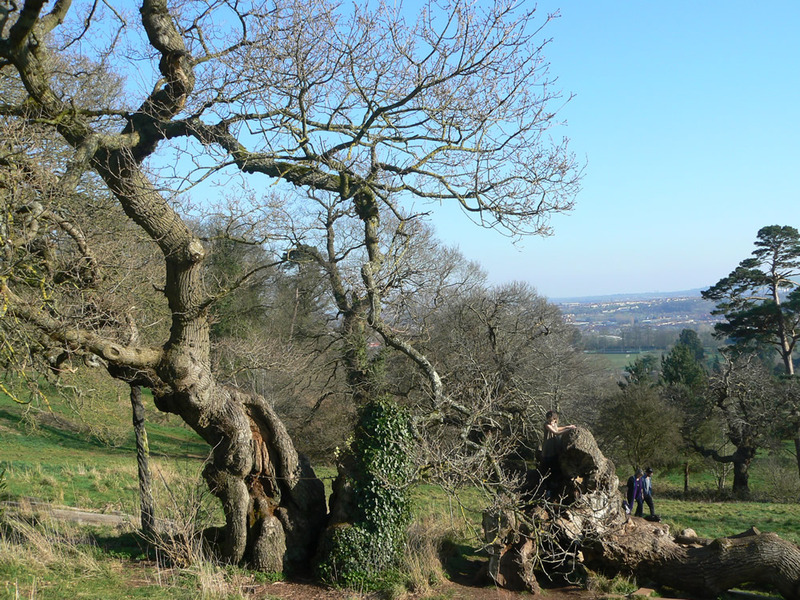 The Domesday Oak is thought to be about 700 years old. The trunk is held together by supporting timbers and wires, but photos of the tree show that the tree only collapsed relatively recently. I can remember climbing in this tree numerous time in the late 60s, early 70s. such a shame to see it a shadow of its former self. 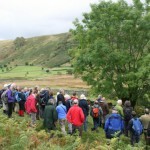 The Ancient Tree Forum’s Autumn visit to the Lake District in early October centred on Borrowdale and Watendlath.